Home buyers looking to move to the Victoria area are likely to come across Oak Bay in their search, but what factors make this region so appealing? Oak Bay is often ranked one of the top places to live in Canada, mainly due to a robust economy, low crime statistics, favorable weather, home affordability, and low taxes. Oak Bay also has many of the best schools in the country. The most popular public schools include Monterey, St. Michael, Oak Bay High, Willows Schools and many more. Access to quality education makes Oak Bay a very practical location to live and raise a family. Oak Bay is also home to the renowned Victoria Golf Club. Founded in 1893, the Victoria Golf Club offers a world-class course with stunning seaside vistas. Not a golfer? No problem! Numerous parks and public areas allow residents and tourists alike to take in the stunning ocean views and sunsets. Views of Mount Baker and the Strait of Juan de Fuca make for fantastic sightseeing during the day, and breathtaking sunset views in the evening. Oak Bay also features numerous trails that make commuting by bike a feasible option. The beautiful old trees in south Oak Bay further contribute to the region's natural beauty. Many real estate opportunities exist in Oak Bay that will allow you and your family to enjoy these views every day! The real estate market in Vancouver Island is very strong, including Oak Bay. There are typically a number of condos and single family homes for sale at a variety of price points, meaning there is likely an ideal property for any buyer. Oak Bay is also among the wealthiest cities in Victoria. While many homes are in a more affordable range, there are also properties valued at several millions of dollars. Aside from taking in all the natural beauty that the area has to offer, residents of Oak Bay also have plenty of recreational and entertainment opportunities right outside their front door. Numerous art galleries provide an opportunity to observe and purchase unique pieces from local and foreign artists alike. Sweet Delights on Oak Bay Avenue offers treats and candies from around the world. Whether you have a sweet tooth or not, this shop is a whimsical stop on any trip to the area. Some of the most popular restaurants in the area are right on the water, and allow diners to take in the scenery while enjoying a meal. Ready for some cheese and wine after dinner? Be sure not to miss the Vis-a-Vis Bouchon & Bar, where guests have a personalized and engaging experience. Looking in Oak Bay? Search ALL Oak Bay homes & condos for sale here. 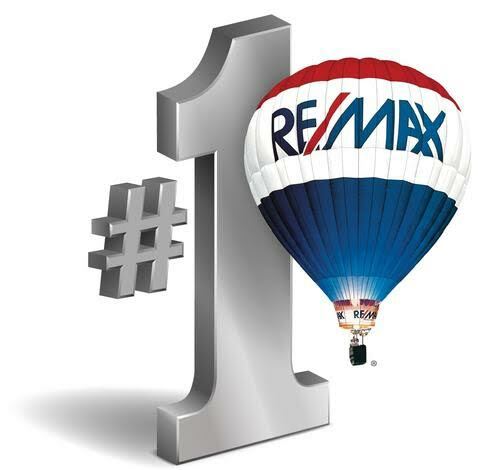 Want to know more about buying or selling property in Oak Bay, or to see a home in person? Just ask! 1-250-744-3301.